If you are considering a replacement for sash windows it’s a good idea to work with a company that can provide experience with Windows and door installation that can suit your style. 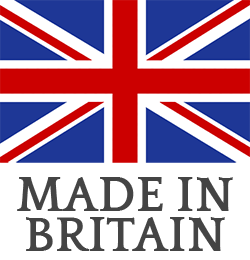 Apart from style there’s also selections to be made when it comes to the materials that you should be using for any type of sash window. 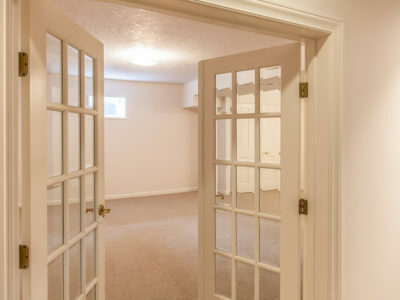 Wood remains one of the most traditional materials for these types of doors and windows. It has a beautiful and ageless appeal. Traditional wooden sash windows are extremely durable and perfect for generational use. 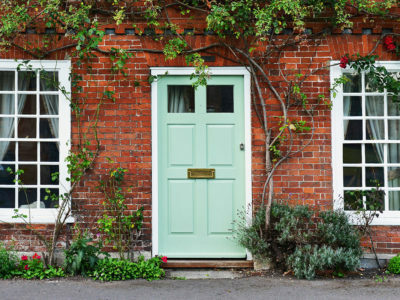 Whether you have a house from the turn-of-the-century, or a brand-new home you can often feel quite confident that you are using the right treatment if you have speciality wooden sash windows. PVCu windows on the other hand are some of the most popular new installations throughout Europe. These are window designs that can be extremely energy-efficient. They are designed to be low maintenance and they can also be extremely durable for refinishing. By having a plastic style construction, there is no need to worry about consistent refinishing and there are multiple color options that are available to suit your style. As wood window constructions only remain durable as long as they are repainted, the plastic style can be a window solution that requires less looking after. 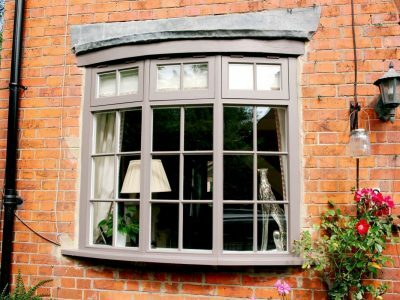 Many homeowners actually preferred the use of PVCu sash windows because they have somewhat of a lower-cost over wood as well. 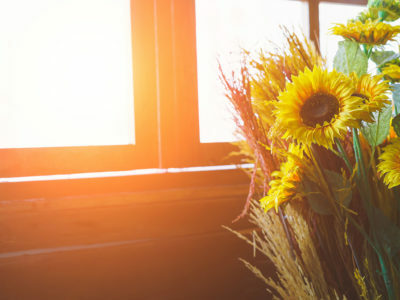 Because they are less expensive to treat, and better for energy efficiency these are windows that can be very helpful for replacement if you are looking for cost savings over time. Any type of PVCu window or door will have a finite lifespan however. 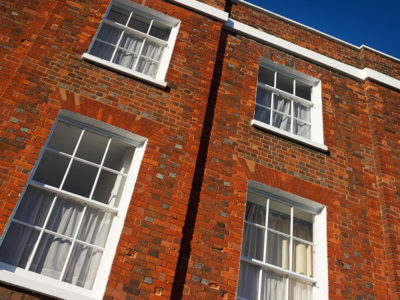 With proper maintenance on wooden sash windows it is possible to keep them clean over generations, PVCu windows and doors may need to be replaced every few decades if they start to fog up or if the plastic begins to become brittle. If you are interested in making the choice between PVCu or wood for sash windows, it is not always an easy one. 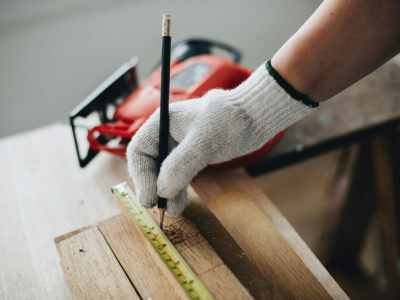 Consider working with a top quality contractor so that you can make sure that the replacement process for your sash windows can be done effectively. 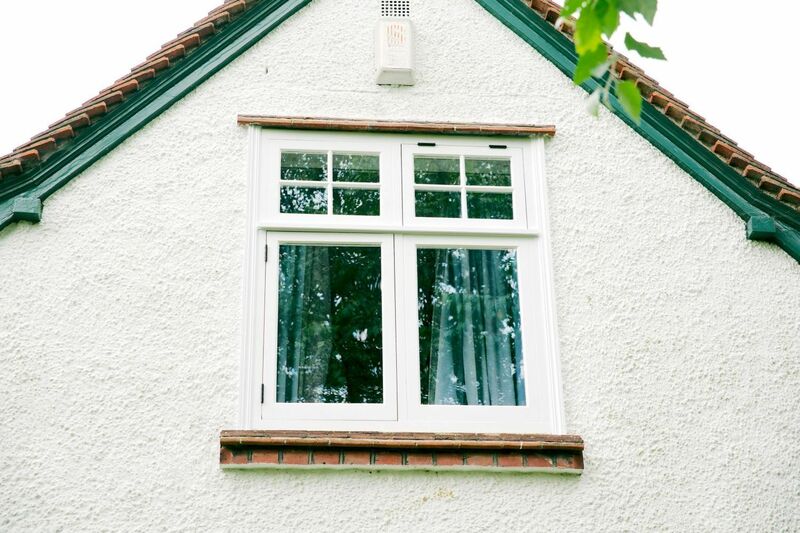 Choosing PVCu or wood ultimately comes down to your style and by completing a regular replacement when it’s necessary, you can make sure that your windows are helping your property remain its best.